These plastic model kits are SO Japan!! Once in a while something comes across your awareness that so fits the concept of “This is Japan” that you have to admire the thought and consideration that went into the product. 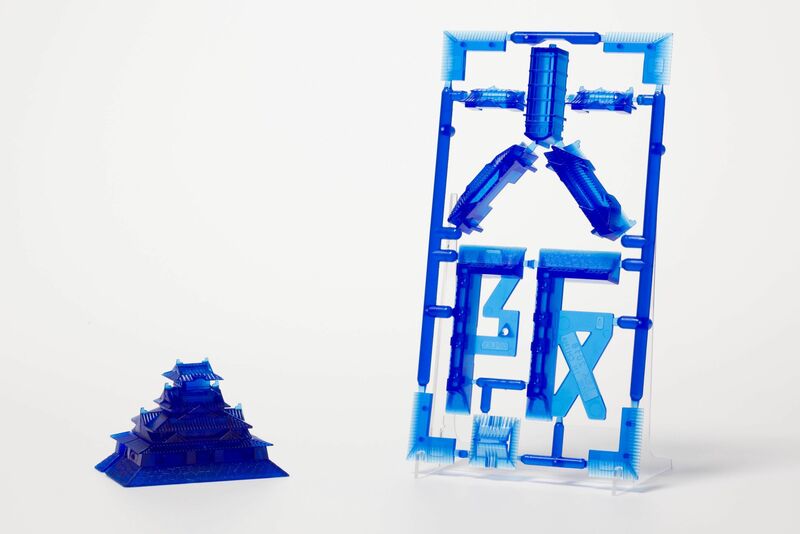 Model manufacturer PLEX made waves when it announced a new lineup of “Gotopla (ゴトプラ)” plastic model kits featuring the popular tourist destinations of Osaka Castle and the Tokyo Tower! 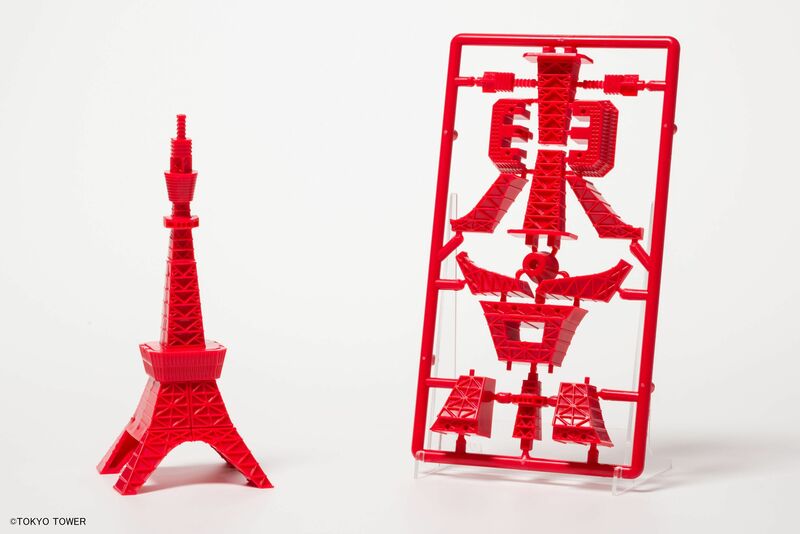 If you read Japanese, you’ll be able to see that the pieces of the model kit arranged in the package actually form the kanji for Tokyo (東京)! Needless to say, this was a real “this is SO Japan” moment 😁! PLEX recently announced a Mt. 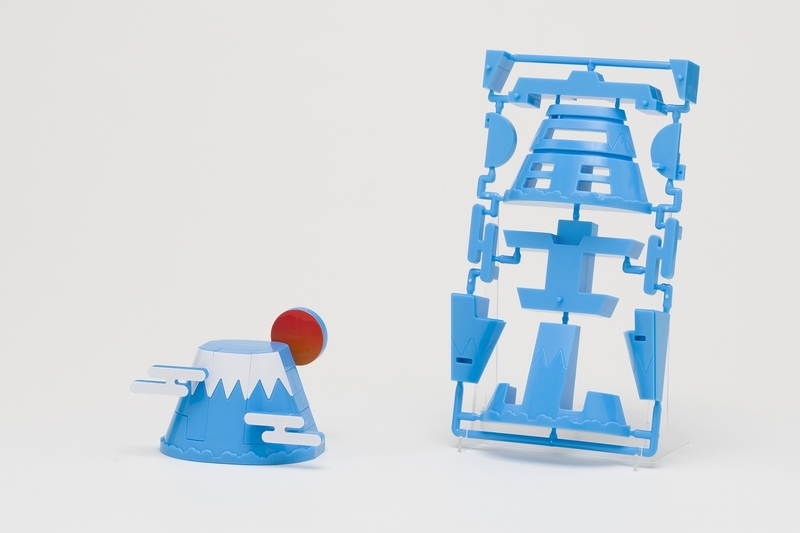 Fuji model would be released, with (you guessed it) the kanji for Mt. Fuji (富士山) appearing in the kit! Though the Japanese characters disappear once you put the parts together, it’s still a neat bit of design you’ll appreciate.